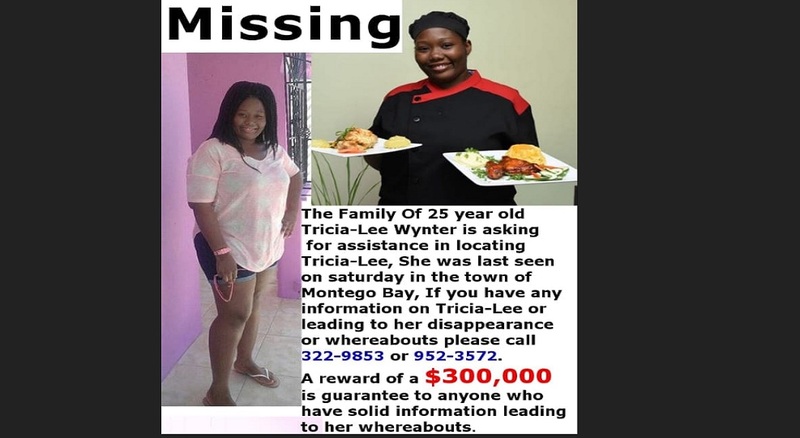 Police and a family in Montego Bay have launched a desperate search to locate a 25-year-old woman identified as Tricia Lee-Wynter, who has been reported missing. 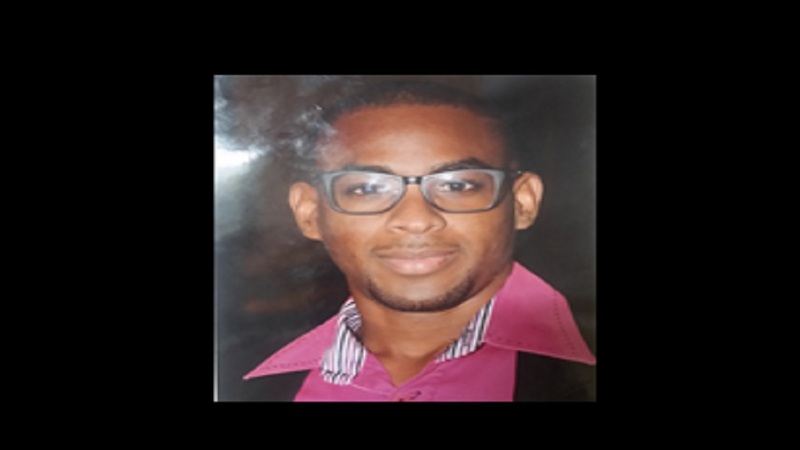 According to relatives and close associates, Wynter was last seen in Montego Bay on Saturday, October 13. 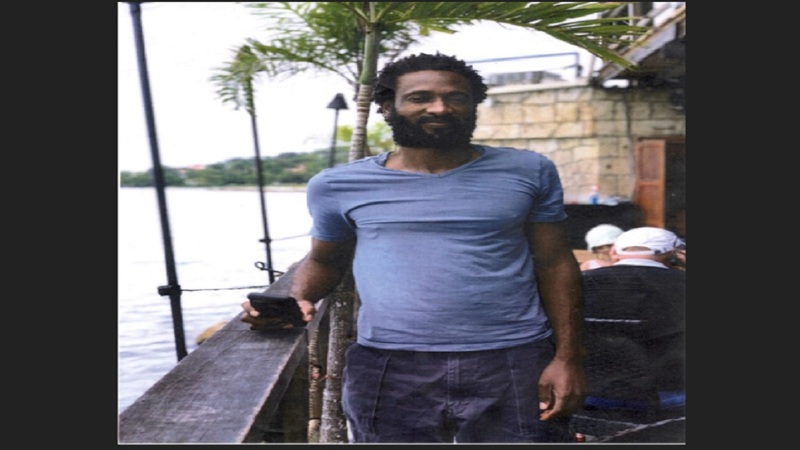 Relatives say since that time all attempts to get in contact with Wynter has been unsuccessful. A report has since been made to the Mount Salem police station. In a post on social media, relatives say they are offering a reward to anyone who has solid information about her whereabouts. "If you have any information on Tricia Lee or leading to her disappearance or whereabouts please call 322-9853 or 952-3572," a post on social media said.